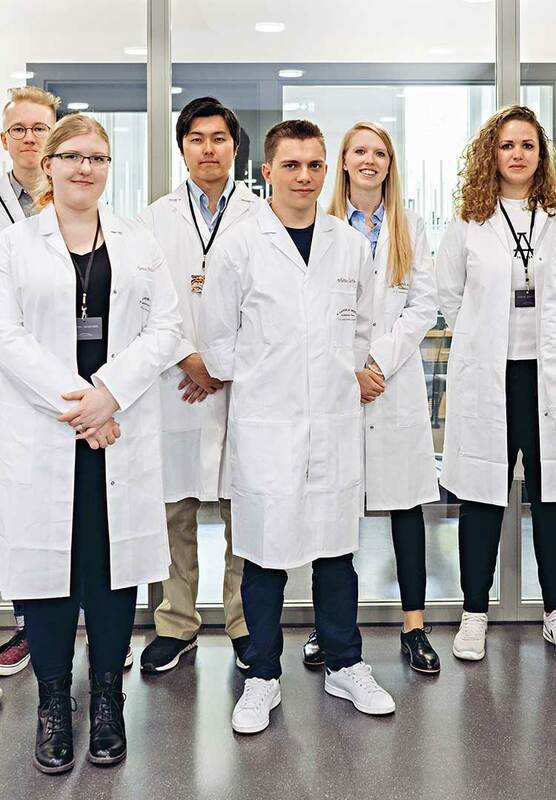 Since 2010, we have offered watchmaking students from around the world the opportunity to gain inspiration from a behind-the-scenes look at the company’s precision watchmaking tradition, and the chance to put their talent to the test. A six-minute video about the scholarship week, the jury meeting and the award ceremony was created in 2015. 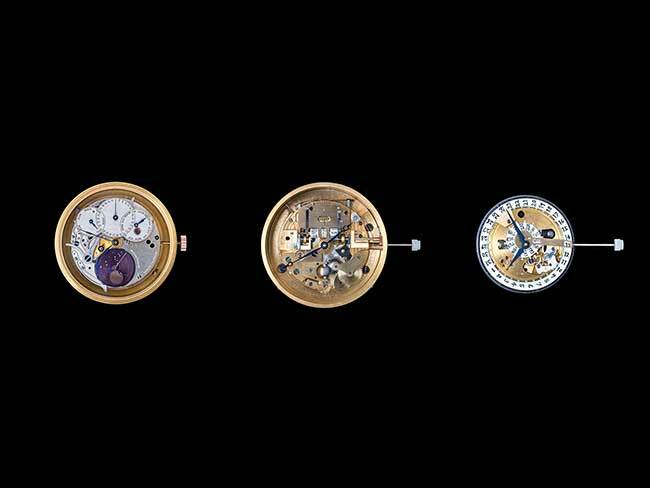 Watchmaking students who are recommended to take part by their schools apply to Lange. 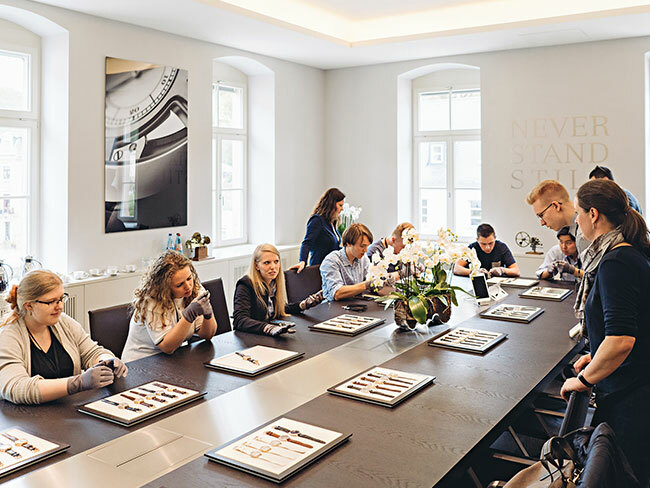 The best are invited to Dresden and Glashütte, where they will spend a week taking part in various presentations, tours of the manufactory and museums, intensive workshops at Lange and conversations with experts. The competition task is announced on the last day of the week. The participants will have around six months to come up with a solution for the constructive task. A base calibre is provided. The work must be submitted to Lange on time in the period from late December to early January. It will then be evaluated by an expert jury based on the following criteria: originality and innovative character of the idea, functionality, technical and artisanal quality and aesthetic quality of the execution. The award ceremony will take place at the SIHH in the next year. The name of the winner and their school will be publicly announced and the winner will receive 10,000 euros in prize money. The competition is aimed at all watchmaking schools worldwide offering a qualification lasting at least three years. The institution can recommend up to three students who they believe to be suitable for taking part by mid of April in a given year. The competition is mainly intended for trainees in their penultimate year. Participants should have produced outstanding work during their training, display a marked talent for creative design and be capable of completing demanding projects independently. In addition, good knowledge of English is a requirement for participation. 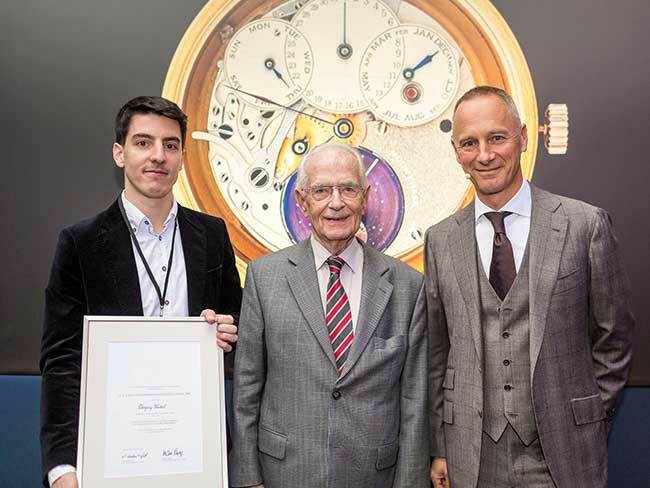 Upon submission of the application, the watchmaking school states that it agrees to the trainee taking part in both parts of the project (workshop days and competition). Furthermore, the school has to make sure that the applicant will be released from classes during the workshop week. As the number of places is limited, A. Lange & Söhne will make the final selection of participants. The application can be sent online to presse@lange-soehne.com or by post. The application documents will be sent out to more than 30 international watchmaking schools between late February and early March. 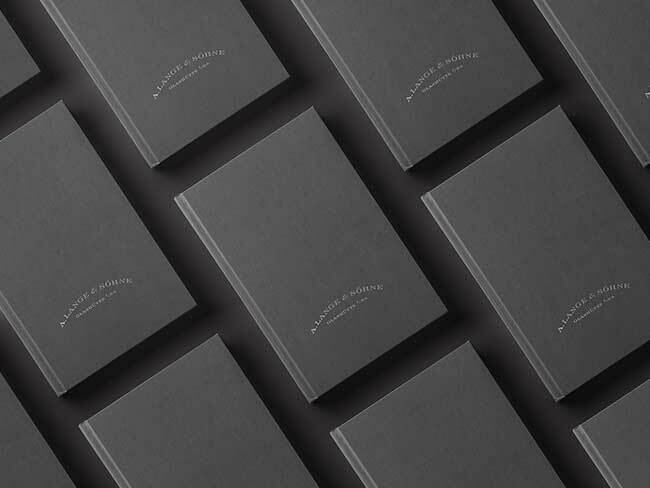 Copies can also be requested by writing to presse@lange-soehne.com. Lange Uhren GmbH bears all the expenses incurred for travel, transfers and for the stay in Dresden and Glashütte. A grant of 200 euros will be awarded per participant for the purchase of additional materials. The winner shall be invited to the award ceremony by A. Lange & Söhne.